Posted On April 09, 2015 by Team iCynosure. A taxi is a vehicle for hire with a driver that passengers use to ferry around the vibrant city of Mumbai. Unlike auto rickshaws that are restricted to the suburban areas of the island city, taxis can move around freely all over. The traditional Indian black-and-yellow Premier Padmini has been the face of the taxi for many many years. However with the modern traveler wanting more out of every experience he has, more benefits out of every rupee he spends; even the local travel sector has responded to the need and geared up to please. The black-and-yellow taxis are now being replaced private radio Mumbai cab services that offer timely pick-up and drop in air-conditioned vehicles, with a comfortable interior and added hospitality of mineral water, tissues and magazines. Here is a comprehensive guide to the best cab services in Mumbai that one can try..
Meru Cabs was one of the first companies to launch metered ‘Radio cabs’ in India in the year 2007. Since then the brand has grown exponentially not only in fleet size but also in its geographical presence. Clients are provided a well-equipped air-conditioned vehicle at the requested time and place. A receipt is provided at the end of the ride to ensure tamper-proof billing and an option to pay by credit card. Spearheaded by two young guns, Ola Cabs is a marketplace for all types of cabs and car rentals. The facility offers an available inventory of their partner service providers and prices for the available options to choose from. Depending upon the ratings and feedback one can choose the provider and ride away. Uber is positioned not as a transportation provider but a way that seamlessly connects riders to drivers through apps. The brand makes cities more accessible, opening up possibilities for riders and more business for drivers. Since 2009 they have launched in over a hundreds of cities, rapidly expanding the global presence continuing to bring people and cities closer. TaxiForSure is an aggregator of car rentals and taxis that work with various taxi operators and enable them with technology to ensure customers get an easily accessible, safe & reliable taxi ride ‘for sure’. Viira Cabs is an initiative that has been made towards ensuring the safety of women travellers. A taxi service by the women for the women, Viira Cabs is a Ladies Cab service in Mumbai that have highly trained women chauffer ferrying women around the city. Viira cabs are monitored on a GPS with panic alert systems for roadside emergencies. The cabs operate on CNG and thus are a green fleet that employs women from economically vulnerable backgrounds. Apart from these there are numerous other taxi services in Mumbai such as Tab Cab, Cool Cab, Book My Cab, Easy Cabs and many more. So if you need a great cab service in Mumbai just dial any of these for a ride away. 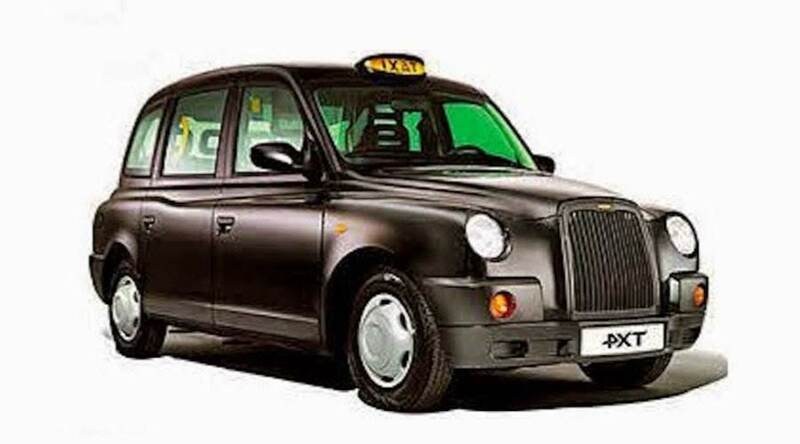 http://www.taxiatvaranasi.com taxi on rent within seconds and get immediate confirmation, easy online payment or cash on hand to hand. Now Booking will never be a headache again!